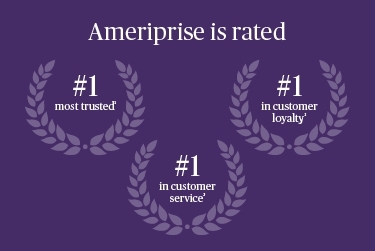 We’re proud to work with a firm recognized for premium service and trustworthiness by clients, because serving your best interests is our #1 priority. We offer personalized financial advice and a broad range of solutions to help you and your loved ones live brilliantly, now and in the future. With the right advice, life can be brilliant.